It’s the middle of April and it just snowed here in Michigan! This has catapulted me into vacation planning mode. If I’m not traveling at the moment, my favorite thing to do is plan a trip. I enjoy finding family friendly destinations and making memories together, whether it’s the four of us or on a multigenerational trip with cousins, aunts, uncles, grandparents, and more. That’s why I was excited to see the following land in my inbox. It’s so full of fantastic ideas and I’ve always wanted to visit Wrightsville that I just had to share. Enjoy! ‘Kid-friendly’ is usually a top requirement for parents when researching destinations for a much-deserved family vacation. Packing up the kids for a trip – whether it’s to a nearby city, neighboring state or across the country – can be daunting, so knowing there will be plenty of hands-on and engaging activities upon arrival is crucial. 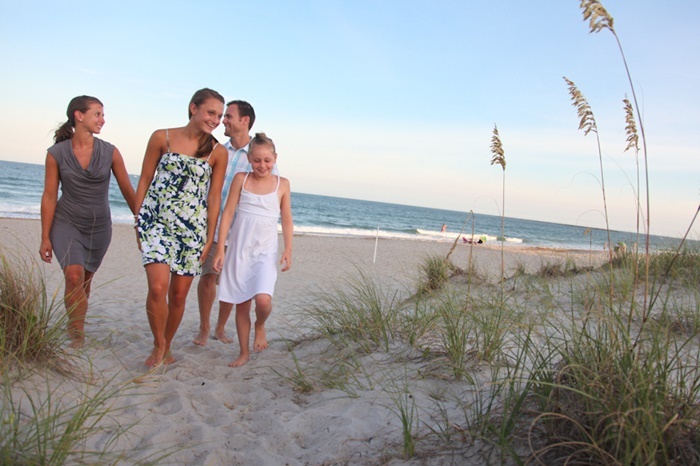 Below is a list compiled by Wrightsville Beach, N.C. experts with kid-friendly and entertaining finds that keep families of all shapes and sizes coming back to this beach year after year. 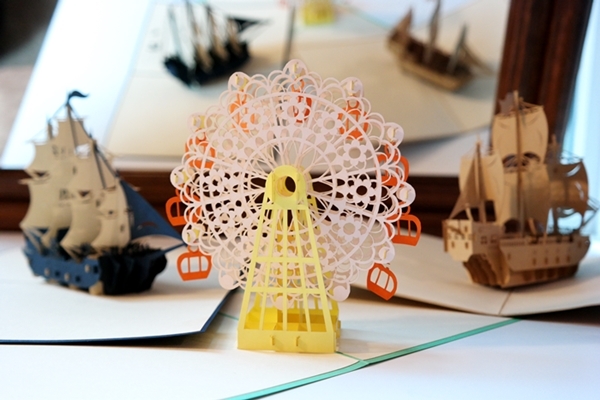 Ahoy – Adventure and Treasure Await! Let the little ones get their sea legs aboard a cruise with Wrightsville Beach Scenic Tours. Nothing beats going on an island treasure hunt with your very own pirate guide – Don Juan Cortez – during the Pirate Treasure Hunt Adventure tour. 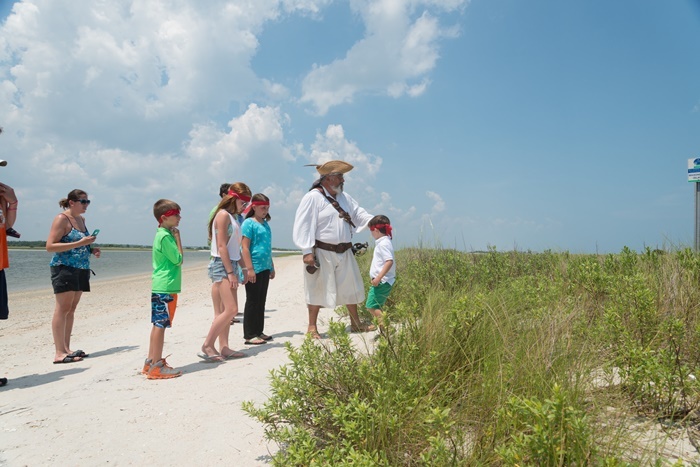 The costumed storyteller will lead the kids on a treasure hunt around Masonboro Island, where the legendary Captain Kidd is said to have buried his long-lost booty. Using an authentic treasure map, kids can search for the ‘X’ that marks the spot in hopes of digging for treasure (which always gets found!). It’s a plus when the place you’re staying offers activities for the kids. The Blockade Runner Beach Resort at Wrightsville Beach hosts an adventure-based kids’ summer program called Sandcampers, and was recently featured in USA TODAY Travel as one of the best resort kids’ clubs, thanks to daily themes and activities including scavenger hunts as a pirate, sandcastle competitions, relay races, arts and crafts and more. The Holiday Inn Resort, which was recently featured by Parents Magazine as one of the best beach resorts, also offers a KidsClub where kids enjoy special programs like learning to surf, mixed martial arts and dance-offs. Gabby, the hotel’s mascot, will even deliver milk and cookies to the little ones before bedtime. The Coastal Education Center offers a valuable learning experience with its Touch Tank Tuesday exhibit, during which time little visitors can learn firsthand about critters found in the local waters, like blue crabs, sea urchins, starfish, sea squirts and more. This hands-on educational program helps connect children to marine life by giving them an opportunity to touch and interact with animals that can be hard to reach in their native habitats. Drop in from 10:00 a.m. to 1:00 p.m. on Tuesdays in June, July or August to check it out. Have a future marine biologist in your family? With Sea Turtle Camp, teens can get a hands-on, feet-wet experience unlike any other. A variety of programs are offered throughout the year where campers can participate in activities such as exploring area beaches and getting up close and personal with sea turtles and marine life unique to southeastern North Carolina. The experience will give campers an appreciation for the beach’s coastal environment that will stay with them long after the vacation is over. The Coastal Education Center is also launching S.T.E.M. 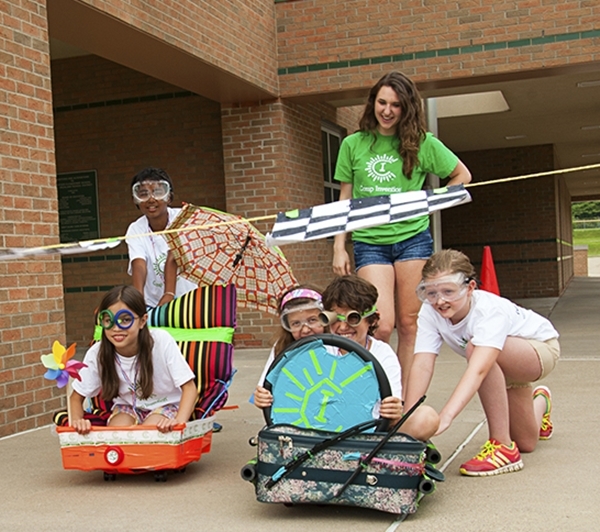 Science Summer Camps for one week in June and July. 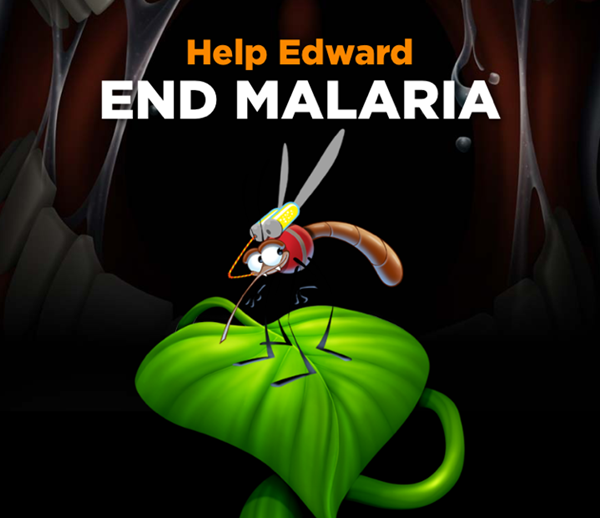 The camps are geared towards increasing students’ skills and knowledge in science, technology, engineering and math; instilling a connection to their local environment; and empowering them with the ability to develop solutions to problems that will help them in all aspects of their lives. The focus for June will be on designing an oyster reef restoration project, while July will concentrate on designing rain gardens. 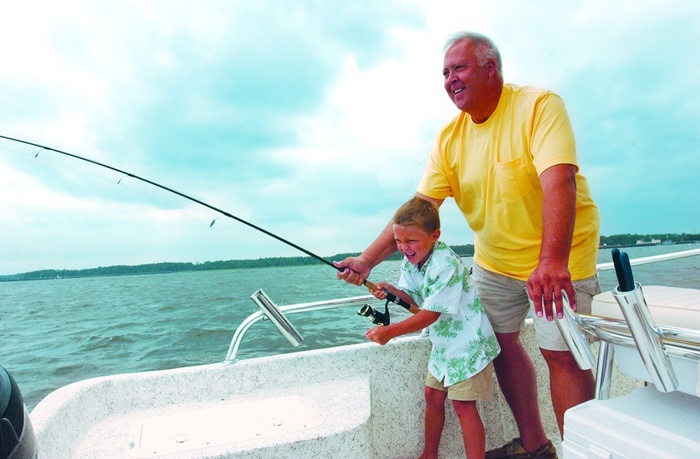 Hop aboard one of Wrightsville Beach’s many charter boats for a family fishing adventure. Inshore, near-shore and offshore trips are available for fisherman of all skill levels. Novice anglers can learn how to cast a net, find bait and cast a line with experienced boat captains in hopes of reeling in some of the area’s best catches, including flounder, king mackerel and black sea bass. If visitors are looking to drop a line closer to shore, head over to Johnnie Mercer’s Pier – the only concrete pier in North Carolina – for the chance to reel in a big one. 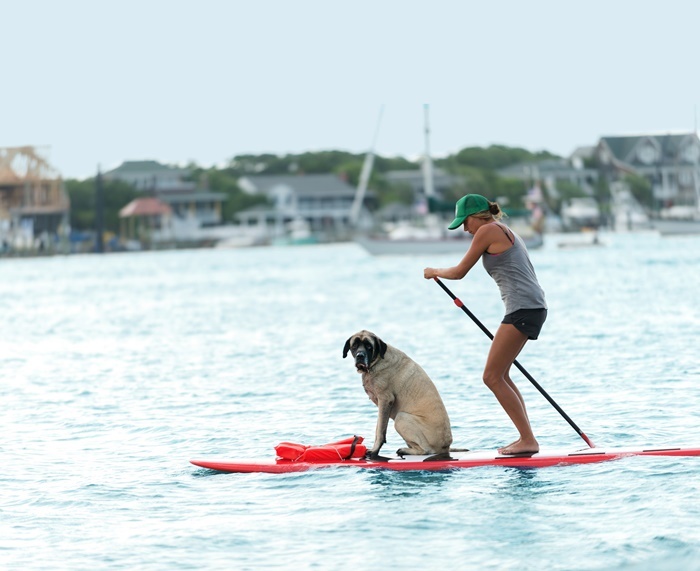 Taking place from April 22–26, Wrightsville Beach’s 2015 Carolina Cup is the largest standup paddleboarding (SUP) race on the East Coast. This year’s fifth annual Carolina Cup will include a Kids Race on Sunday for ages 7 to 14. The Kids Race will be divided into age appropriate brackets (7-9, 10-12 and 13-14) to encourage safety and the comradery of friendly competition. Every kid is a winner and will walk away with a shirt and a free SUP lesson with registration. The No. 1 thing to do during a Wrightsville Beach summer vacation? Head to the beach, of course! As North Carolina’s most accessible beach, this shore is essentially a giant sandbox for kids, and the waves are way more entertaining than any pool. During beach season, swimming safety is imperative, so Wrightsville Beach is home to an award-winning Ocean Rescue team – a talented group of emergency professionals who are all trained as open water lifeguards and emergency medical responders. 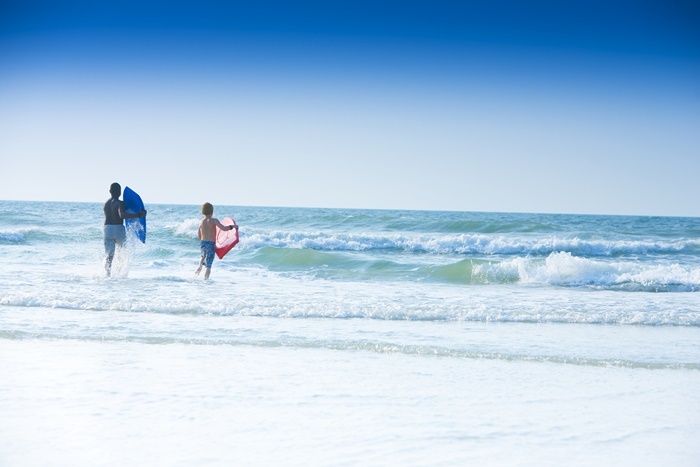 With 13 lifeguard stations spread out over 4.5 miles of beautiful beach, and lifeguard season running from Memorial Day through Labor Day, Wrightsville Beach is a fun and safe spot to let your kids take advantage of the surf and sand. It was also one of the first beaches in the state of North Carolina to ban smoking. Introduce your child to a new sport and hit the water! 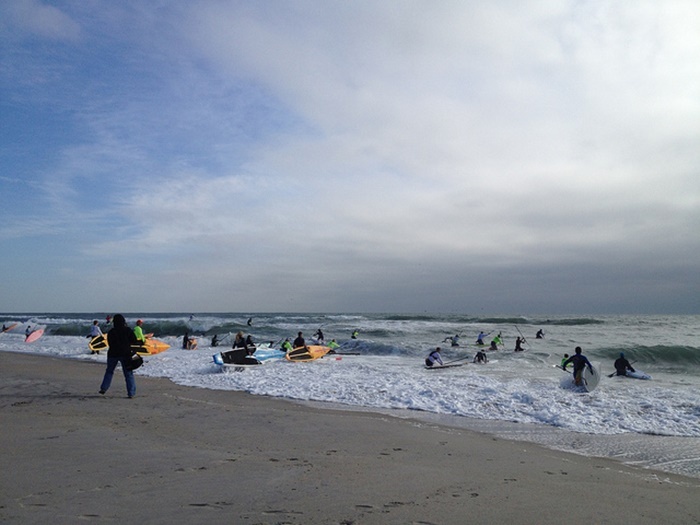 Wrightsville Beach is one of the most popular watersports destinations on the East Coast, largely due to its different waterways and conditions ranging from the open ocean to the protected waters of the Intracoastal Waterway. Home to one of the world’s five major stand up paddleboard (SUP) races, kids can take part in one of the fastest growing sports worldwide with a SUP lesson, or try to catch a wave by taking a surf lesson. 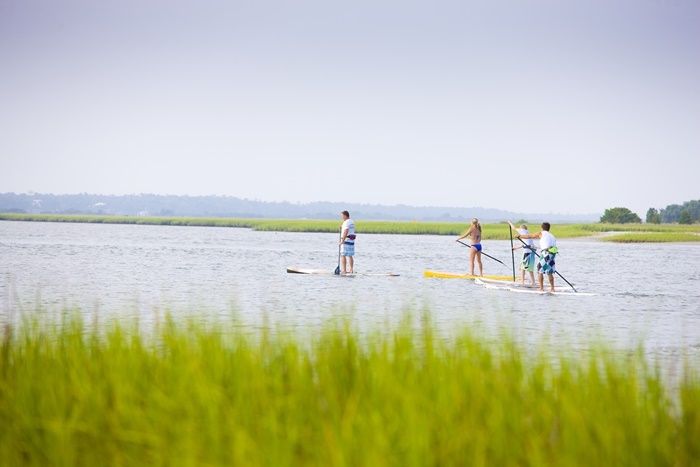 With plenty of places to rent top-of-the-line equipment and take lessons with certified instructors, Wrightsville Beach prides itself on making its active lifestyle accessible to everyone, including vacationing families and novices of all ages. Visit April 16 – 19 to partake in the second annual Waterman Ocean Festival, featuring fun-filled activities designed to celebrate the beach. New this year is the first SUP Surfing Pro-Am. If you’re looking to get active in the sports department, head over to Wrightsville Beach Park, which is home to two outdoor basketball courts, four tennis courts, three sand volleyball pits, one softball field, an open area for soccer/flag football, and a 2.5-mile walking path. If the younger ones need entertaining too, there’s also a playground onsite. All summer through the end of September, listen to live music on the Crystal Pier at The Oceanic, the only restaurant on the island overlooking the Atlantic Ocean. On Wednesday evenings from 6:00 p.m. to 9:00 p.m. and Saturdays from 7:00 to 10:00 p.m. (as weather permits), families can enjoy dinner on the pier and groove to the tunes. Also, you won’t want to miss the Sounds of Summer Concert Series happening at Wrightsville Beach Park. The free outdoor concerts will take place Thursdays from June 18 through Aug. 6from 6:30 p.m. until 8:00 p.m. 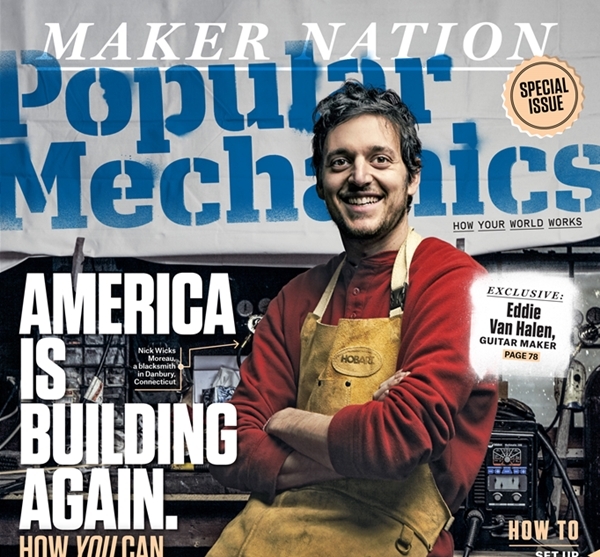 Grab your chair or blanket and kick back with the family for this popular event series. Check here for the exciting line-up of musicians. Wrightsville Beach is North Carolina’s most accessible beach from Interstate 40. It’s easier to get here and even easier to stay. Everything visitors need is right on the island, with an abundance of outdoor activities, rich history, the scenic Intracoastal Waterway, miles of beach, family-friendly events, and full-service hotels and rental options.